Based in China. My number one choice for simple PCB prototypes. Cheap and friendly. $10 USD for ten boards. That’s one dollar per board! Plus shipping. It usually takes about three weeks to get the boards delivered to Norway. Pretty cheap and lets you order one board if you want. They are straight forward with you and tell you that they make PROTOTYPE boards with no testing and they may contain errors. Board errors are probably something that all the cheap prototype PCB manufacturers struggle with, so I wouldn’t let this scare me of using them. Based in Bulgaria. They offer OK, prices, but their price list is a bit hard to understand. I used to order from them a couple of years back and was happy with their service. I have never tried their service, but their prices are as low as Seeed Studio and they also offer 4-layer boards. I have not tried them, but their prices seem fair and you can upload you Eagle design directly without having to convert to Gerber files. And they claim to make good quality board. A Chinese PCB and Assembly service. I have not tried them, but I hear they can offer really good prices. You can get an online instant quote if you want to check their prices. A really good resource for finding a cheap PCB manufacturer is PCBShopper.com. Here you can enter your board size and where you are located in the world and get both price and estimated delivery time for a lot of different manufacturers. Don’t know how to design a cheap PCB? 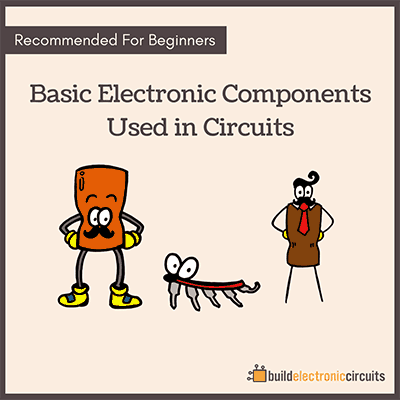 It’s extremely useful to learn how to design circuit boards on your own. I waited too long before learning it, but when I finally did – a whole new world opened up for me. 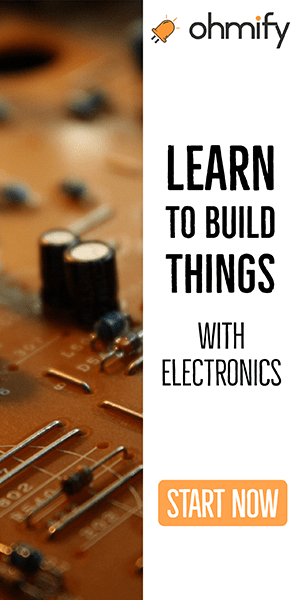 Suddenly I was able to build projects with RFID technology, large microcontroller boards, quadcopters, see-through-wall sensors and much more. 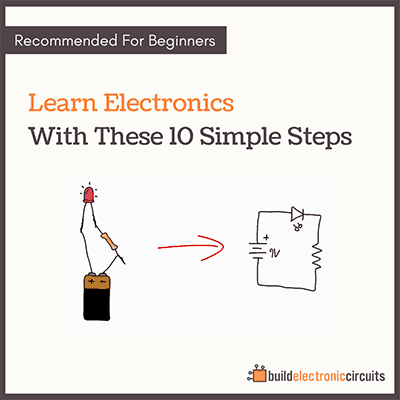 I was wondering if you could post an article on how to make a PCB by yourself at low cost. I ordered on a Friday afternoon about 3pm and had my boards Tuesday morning with their standard service. The quality was outstanding and the free blue solder mask made for a nice touch. Thank you for these useful tips. I have tried a couple of services in your list. Hi, I need to get a computer mouse board made. Is this the same manufactures for that? I’ve used OSH Park’s service now for about 3 years with excellent results. They’ve added couple new services lateley and am very appreciative of the new 1/8″ board service. There also is a OSH Stencil (separate website) service that works wonders when flow soldering. The stencil service a little spendy but will pay itself back in WIP losses. Like you mentioned in the article http://pcbshopper.com/ is great for comparing the prices of all the pcb manufacturers they have listed…though I have stopped ordering from the offshore (china) shops and have found http://www.basicpcb.com/ to be one of the best for reliable small prices and low quantities. As far as I know most pcb manufacturer’s minimum order should be 5 and mostof them only accept Gerber files. There are a lot of Pcb manufacturers, factors such as the quality, price, freight, and distance need considered. I saw a vendor on facebook, WellPCB, their online calculation, very affordable, the quality should also be good. I know that China has a OURPCB and is headquartered in Australia. Specially manufactured to produce PCB and PCBA, the minimum order quantity is 1 board, the normal 5-6 days of manufacturing is completed, the expedited 24 hours, the price is very low, good! I found cheap one, jlcpcb.com. only cost me 2$ for 10pcs. and arrived good time.